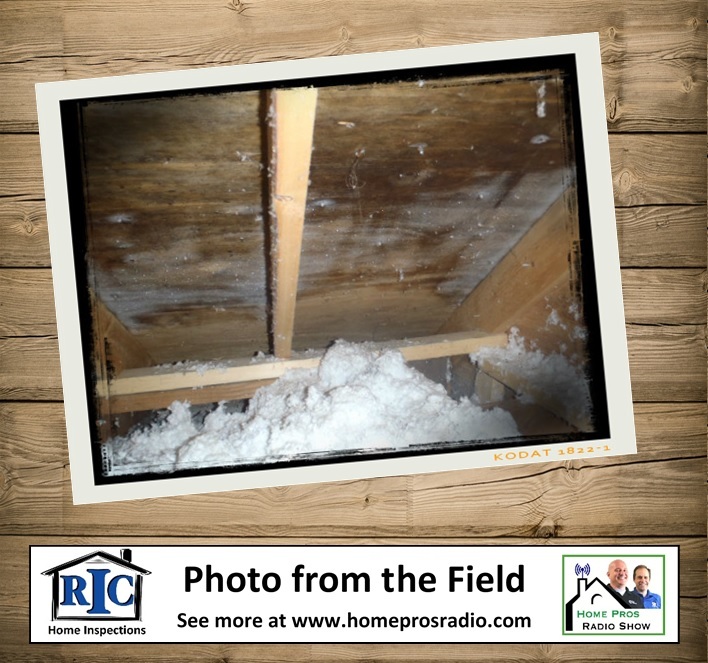 Tommy and Shane discuss resolutions that every homeowner should consider in the new year, we explore the source of a frosty condition in one homeowner's attic, and our listeners call in to solve our Closing Contractor Mystery Sound. Join Tommy Donovan with RIC Home Inspections and Shane Hipps with Closing Contractor for home improvement radio like you've never heard it before. Both informative and entertaining, the Home Pros answer your questions, share the latest news in the industry, and introduce you to the home improvement professionals that make it all happen. It's home improvement and repair for listeners of every experience level. Visit us online at www.homeprosradio.com.